I just placed 5 bags of garbage and recycling by the curb with a bag of recycling and trash each that are about halfway full upstairs. 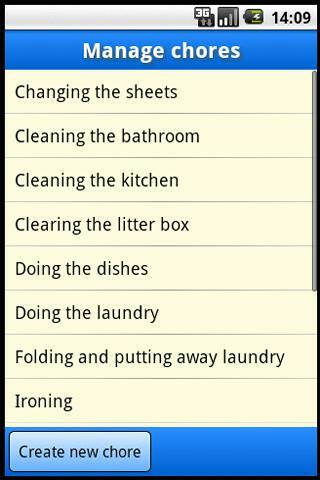 I’m realizing how bad I am at some chores. Taking Out the Trash: I. just. don’t. do. it. enough. I always try to bring the trash down on my way out and I just forget. I need to find a way to ensure every week on [day] that I bring it down. I think this day will be Sunday. Putting Away Clothes: After a long day, I can’t take my clothes off fast enough. Thinking about folding it up that night, or the next day, just isn’t in the schedule. Solution? Do it the next day. This post had a very high likelihood of being the most boring post, but now that I’ve looked it over, I actually find it quite useful and mildly interesting.